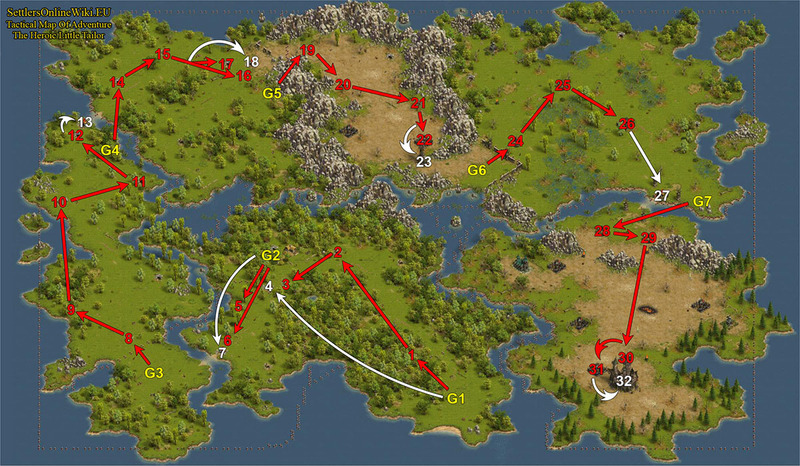 Attacking camp 11, send General to camp 13 (General will be intercepted by camp 11). After winning the fight withdraw General. Attacking camp 31, send General to camp 32 (General will be intercepted by camp 31). After winning the fight withdraw General.